Here Wiesel—at the end of his life—looks back on his ideas and writings on the Holocaust, synthesizing them in his conversations with Reich. 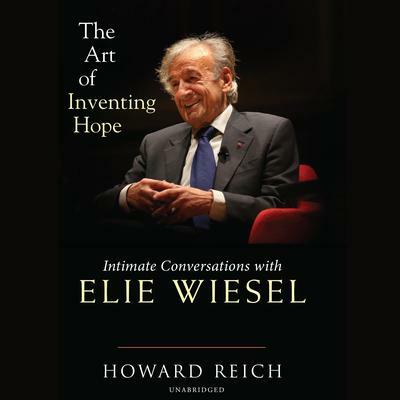 The insights that Wiesel offered and Reich illuminates can help the children and grandchildren of Holocaust survivors understand their painful inheritance, while inviting everyone else to partake of Wiesel’s wisdom on life, ethics, and morality. 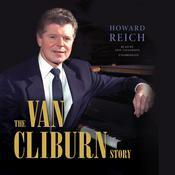 Howard Reich has been an award-winning Chicago Tribune arts critic and writer since 1983. In addition to covering jazz, blues, gospel, and world music, he has authored several investigative reports that have been featured on ABC’s Nightline and various NPR programs. He is the author of three other books: The First and Final Nightmare of Sonia Reich, Let Freedom Swing, and Jelly’s Blues, written with William Gaines. Reich graduated from Northwestern University’s School of Music.